What are the limitations of AI when it comes to complex business processes? Our webinar explores how far the technology can be pushed - and what the new opportunities might be. 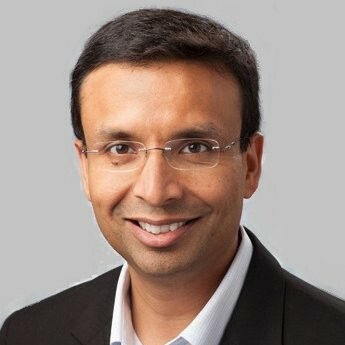 If you weren't able to get to Orlando for OPEX Week 2019 - or if you did and want to relive one of the highlights - this webinar showcases Vice President of Product Marketing at Automation Anywhere, Manish Rai. On this webinar, Manish will be available to answer questions on this year's keynote presentation, with an opportunity afterwards to put your questions to him.